The blast was felt for miles around. Billows of smoke in the shape of mushroom clouds hung over the building contrasting with the beautiful blue Oklahoma sky. Dusty air from the cemented clouds emerged from rubble as paper floated in the air. Cars were on fire, glass was glistening against the tarred streets and terror rested on the faces of those that managed to escape the destruction. 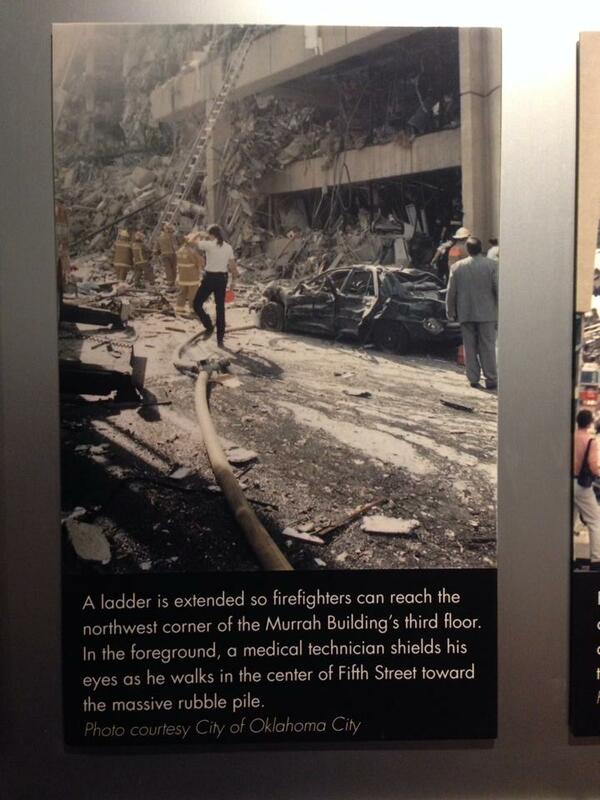 No one knew what exactly happened and trying to save lives became many persons first and only priority. 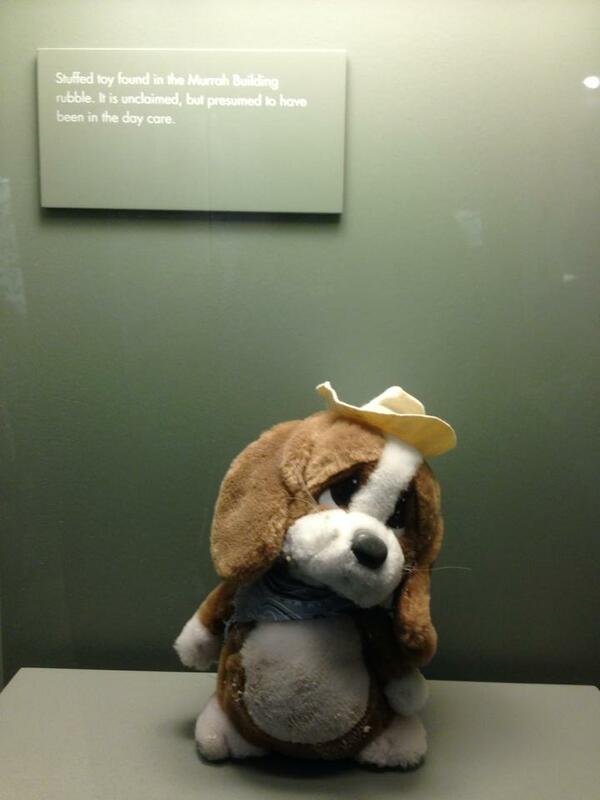 Categorized as the worst act of Domestic Terrorism carried out by a U.S. citizen in the History of America on American soil made this catastrophic scene not only a recovery scene… but also, a crime scene. 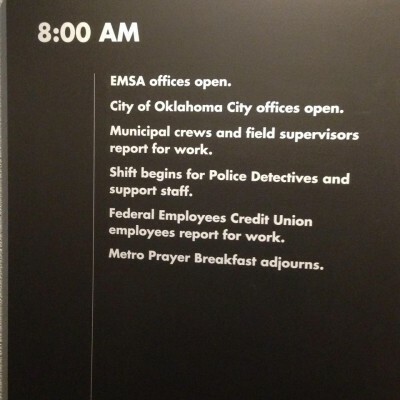 In this episode, you will hear stories and details from first responders like Oklahoma City Police Department’s then Sgt. (Lt.) Bruce Davis, Trey Davis a KTOK reporter, and Jon Hansen, the assistant fire chief. 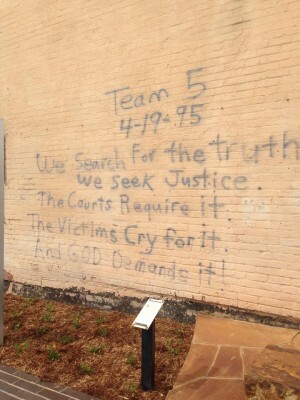 Words written by bomb technician, Rockie Yardley. 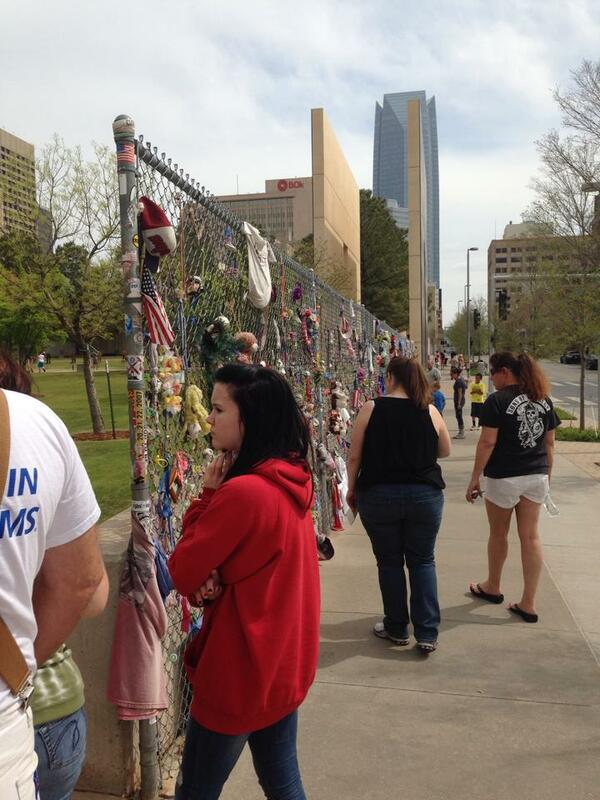 Visitors reflect at the Oklahoma City National Memorial and Museum. 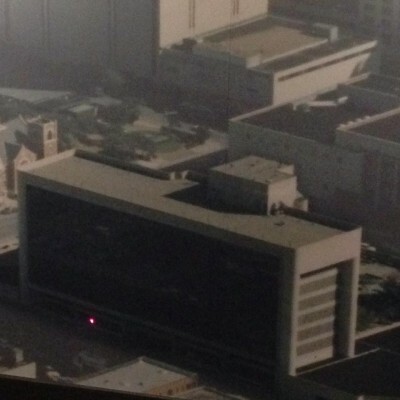 An image of the Alfred P. Murrah Building before the blast. 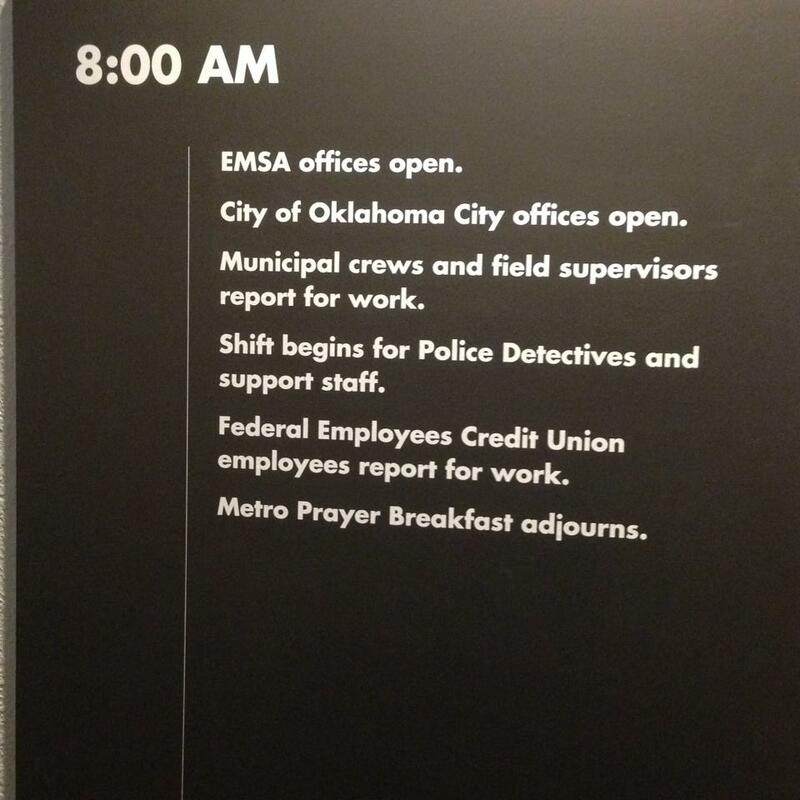 This is a mounting on the wall details the activities an hour prior to the blast. 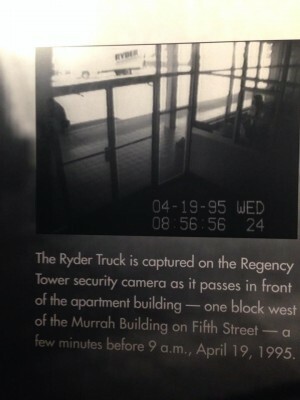 This is an image of the Ryder Truck used by Timothy McVeigh to ignite the blast was caught on video. A small teddy bear was found in the rubble. The remains of an office are kept after the blast. 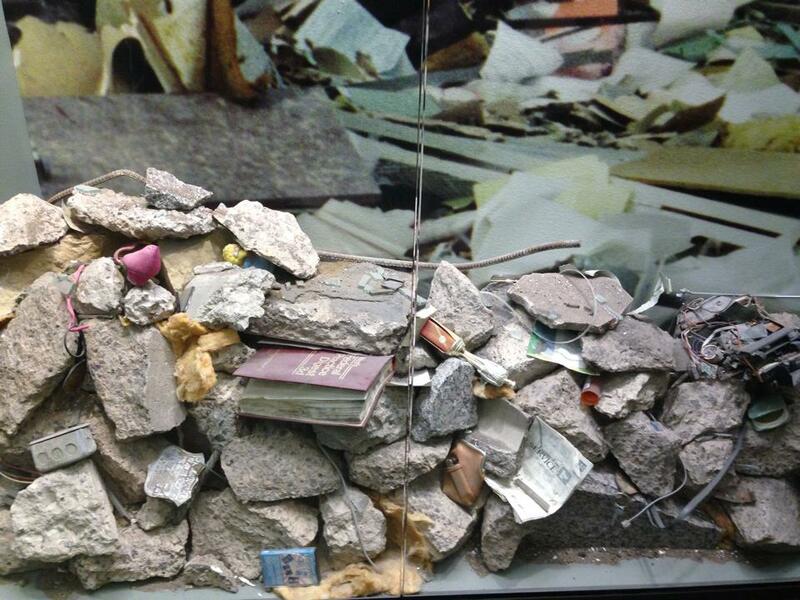 A display is shown of rubble, books and paper. 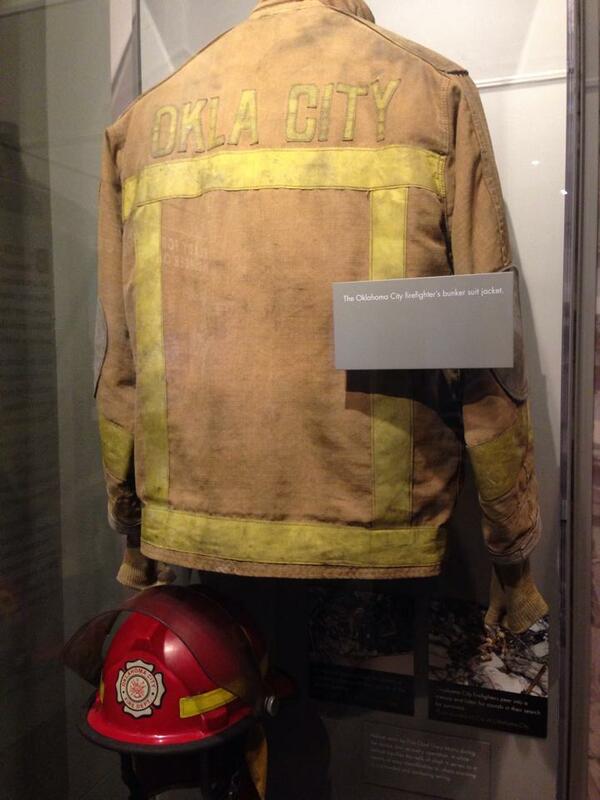 An Oklahoma City Fire Department Jacket is on display. 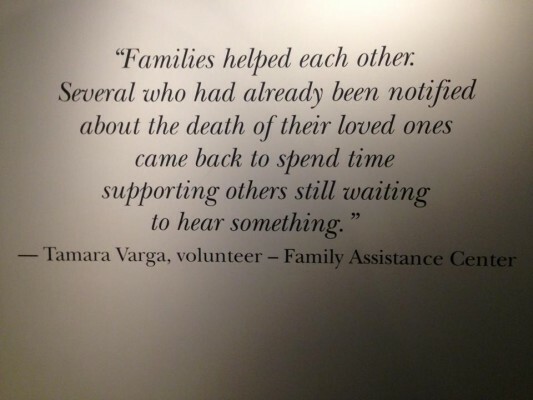 A quote from a volunteer reflects support. 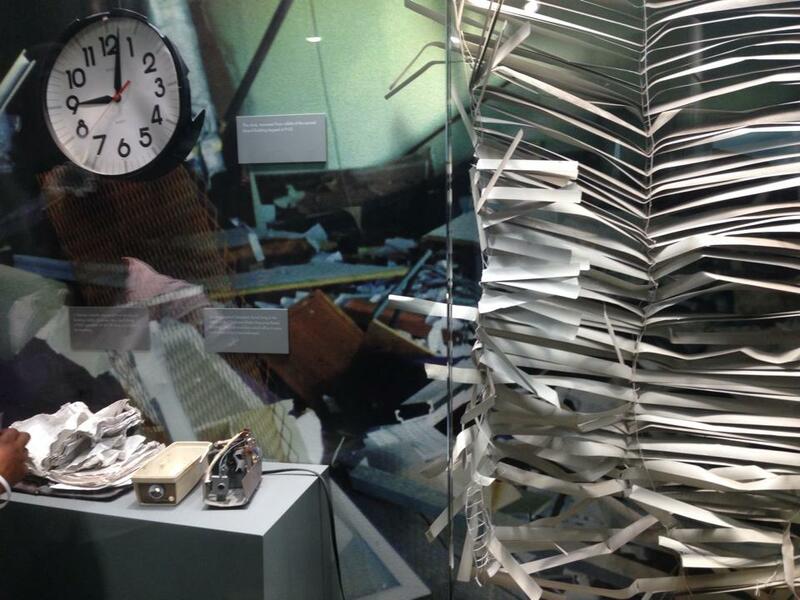 This is a telling image captured after the blast. A descriptive wall tells of the building’s name sake. Journalist/writer for the Oklahoma Gazette, author of “The McVeigh Letters” for Esquire Magazine. I was instantly taken back to that morning. The emotions of that day again welled up inside me like mercury in a thermometer on a warm summer day. Even as the bombing affected millions, it also affected our family, though at a distance. The audio format is excellent! In a world bombarded and dazzled with images that boggle and numb the mind, I found the audio podcast to be very engaging. It allowed me to have my quiet, personal reflections. Thank you! Brenda Bennett is a perfect choice as host for this intriguing series. 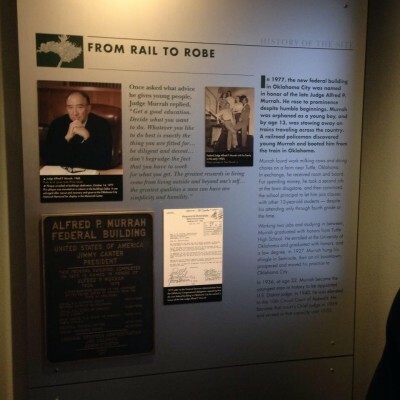 Not just because she’s a native Oklahoman or because she’s a top drawer journalist and broadcaster, but because she writes and speaks in a way that gives the listener an invitation to be a part of the story being told. I have admired her work for many years. I was happy to hear that she will be the host of this series. I plan to listen to all of them and invite others, as well. Excellent presentation of recollections of this horrible event! While listening, my heart went out again to the families of those who lost their lives and those still suffering the after effects of this horrendous act of terrorism. The group of pictures shown, is of additional interest. Especially, the photograph taken by the security camera that captured the image of the Ryder truck as it was passing the Regency Tower, minutes before, definitely brought up a sense of (for lack of a better word)… eeriness. 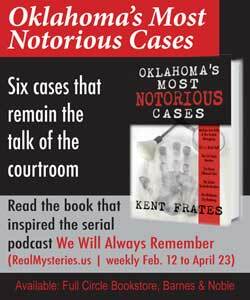 This is a very compelling podcast and I will be awaiting the following episodes with great anticipation.